Automotive News has recently interviewed Peter Schwarzenbauer, BMW Group’s board member for MINI, who talked about the brand’s future. 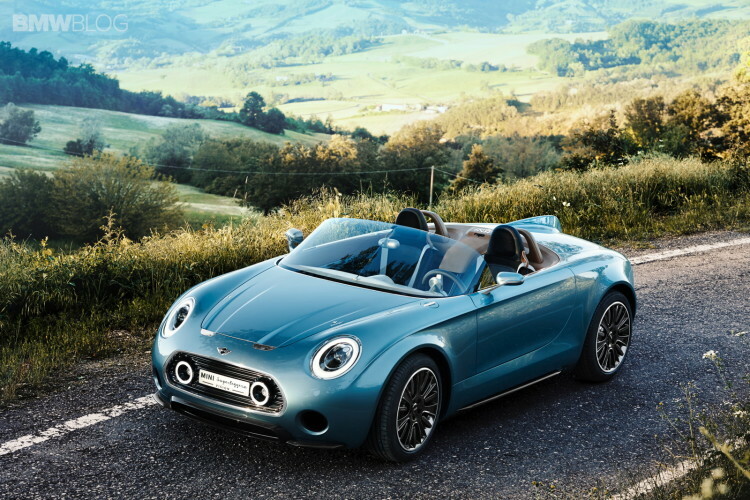 Despite a record sales year in 2015, MINI is implementing a more focused strategy which will have at its core five models – MINI calls them “superheroes.” Four of the models are set, but the fifth one has yet to be formally announced. Furthermore, Schwarzenbauer said “[he] can’t rule it out completely because we are running a business here, and from that point of view it’s an interesting segment. But from a brand perspective, I just don’t see a fit. I can’t envision a sedan that could come close to something that is authentically MINI.” The MINI boss acknowledged that his design team has worked on the idea of a MINI sedan, but none of the sketches or fully clay models convinced the board. Another topic on the table was the fan’s darling Superleggera, the beautiful roadster which was unveiled a few years ago. The gorgeous design of the Superleggera has already built a fan base and a production model will likely be a hit, but compared to the sedan segment, the roadster market has been declining in the last few years. Schwarzenbauer also said the Superleggera – if approved – would likely feature a plug-in hybrid drivetrain. 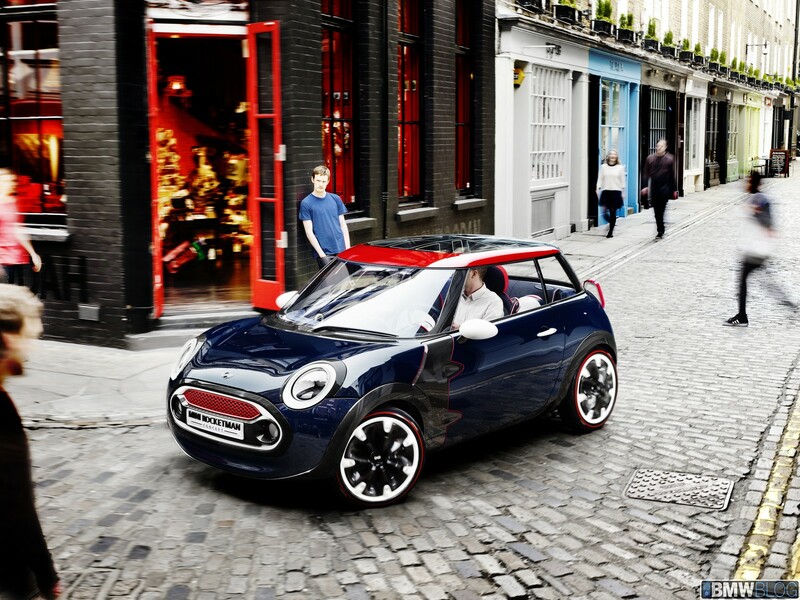 Other MINI hybrids are also scheduled in the future, but fully-electric MINIs are not in their plans at the moment. The fifth hero still seems to be a taboo subject at MINI, but by the end of the year, the company is likely to reveal their final decision.